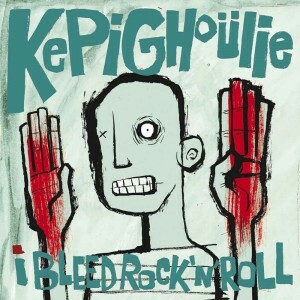 12" Kepi Ghoulie "I Bleed Rock'n'Roll"
KEPI GHOULIE is back with more amazing punk rock, and with his best record since Groovie Ghoulies' "Fun in the Dark", everyone says so! 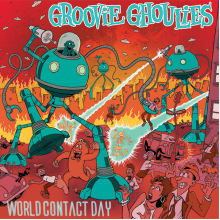 This is bubblegum pop punk in the vein of the RAMONES meets the DICKIES and add a bit of T REX too!! Thirteen amazing tracks, with new live-show classics such as "I Bleed Rock'n'Roll", "Part-time Romeo" and "The Fever"!!! 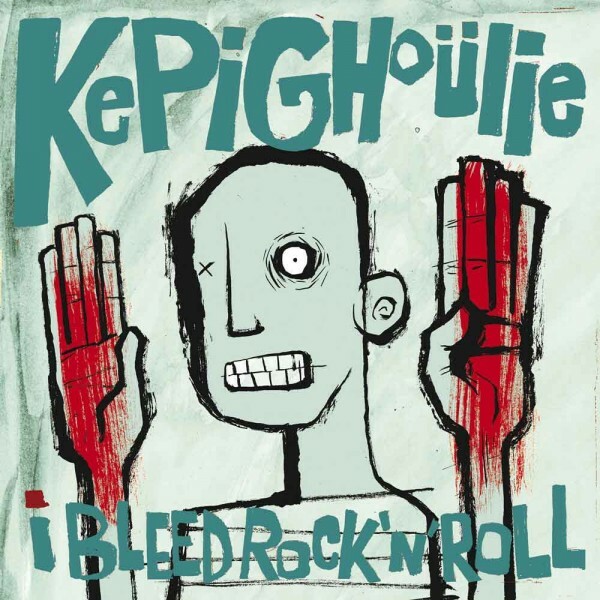 The spirit of Punk-Rock lives in Kepi, one of the few real heroes of this genre nowadays, still touring full-time all over the world, writing beautiful songs and spreading the essence of real Rock'n'Roll!! This is the limited European press, printed by Otis Tours for his 2012 tour. 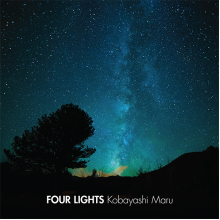 500 copies only, with 160 gr vinyl, heavy cardboard sleeve, poster with all the lyrics, and new improved layout!! 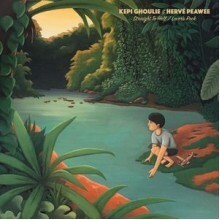 KEPI GHOULIE / HERVE PEAWEE - Straight to Hell / Lover's Rock 7"
KEPI GHOULIE AND HERVE PEAWEE COVERING THE CLASH, OUT ON STARDUMB RECORDS! Great Artwork by Stefa..